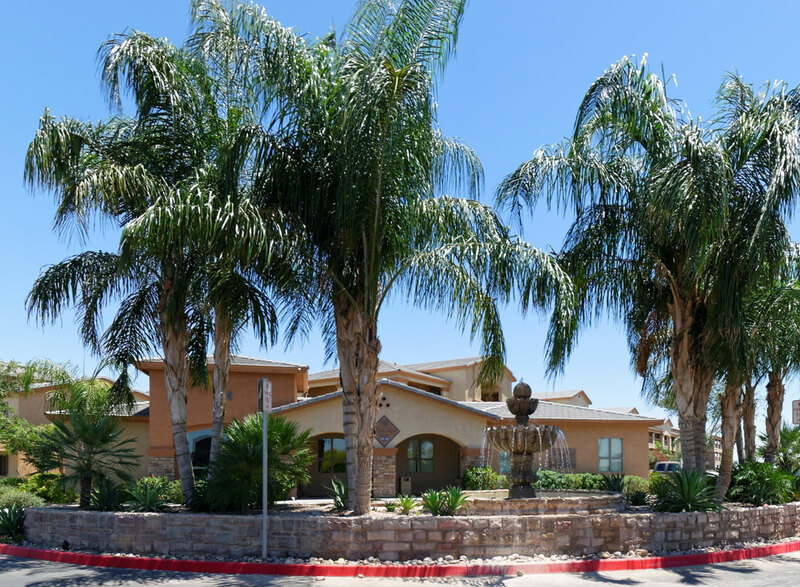 Looking for an affordable extended stay apartment in Arizona? 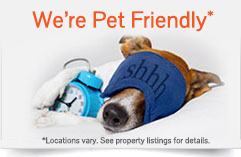 We have great locations in Casa Grande and Tucson! 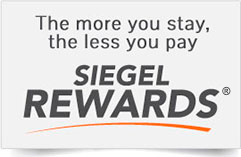 Siegel Select® is the perfect choice for extended stay living and apartment style living. We provide spacious, fully furnished suites. 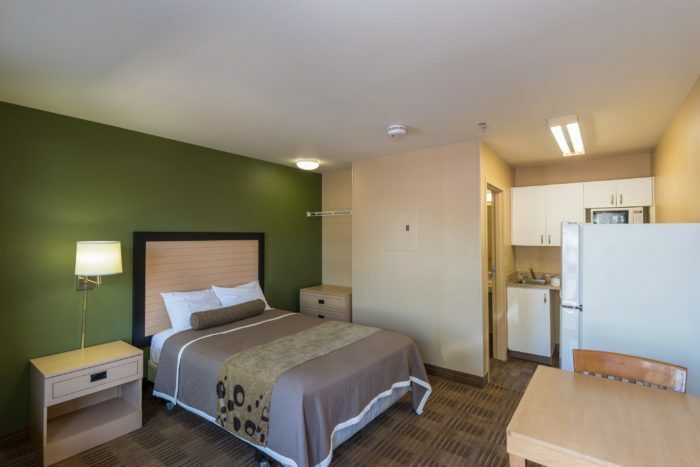 Also, each suite includes all utilities, a fully equipped kitchenette, and more! Our suites are perfect for those in need of daily, weekly or monthly stay accommodations. In addition to all of our extended stay perks, we provide main and linen services, as well. We’ve got both short term and long term options! With our affordable rates and prime Arizona extended stay locations, we have all the necessities needed to make Siegel Select® your home.